Westinghouse Electric, the U.S. nuclear power subsidiary of Japan's Toshiba Corp., today filed for Chapter 11 bankruptcy protection. What happened: As Axios previously reported, Westinghouse experienced massive cost overruns on reactors in Georgia and South Carolina, which "effectively cost the Japanese parent company more than it originally paid to buy Westingthouse in 2006." 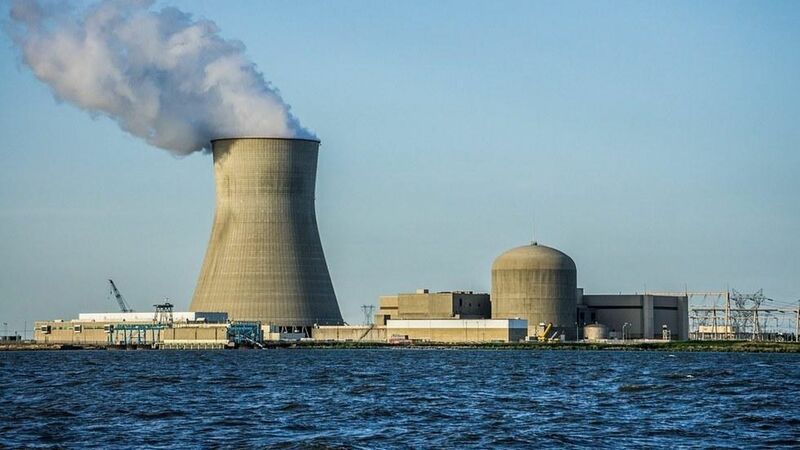 Why it matters: This bankruptcy filing raises the prospect that those new reactors won't get finished, and that U.S. taxpayers could be on the hook thanks to a $8.3 billion guaranteed credit facility from the U.S. government. Moreover, Westinghouse is the only company to receive U.S. building permits for new nuclear power plants since the Three Mile Island incident nearly four decades ago. Context: President Trump has been a vocal supporter of nuclear power, and his recent rollbacks of environmental regulations could make nuclear more price competitive.